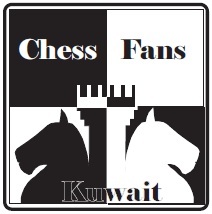 Brand New for CHESS FANS in Kuwait! This site was just made recently. It is currently under construction. 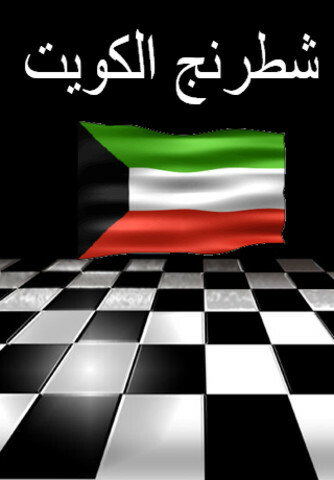 My goal is to have this site as a medium where all Kuwaiti Chess players come to discuss thier issues. Thank you for your visit. Come by often to see if there is any updates. I would like to know how to take part in Chess Tournaments here. Is there any enrollment needed? No there is no official enrollment. 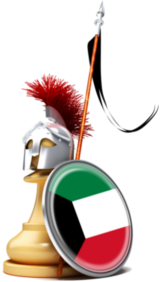 When there is a tournament, i will post the details on how to register. Usually, you just need to call a person and pay a small fee. The next tournament will probably be next month. Please check back this site to see if there are any new developments.